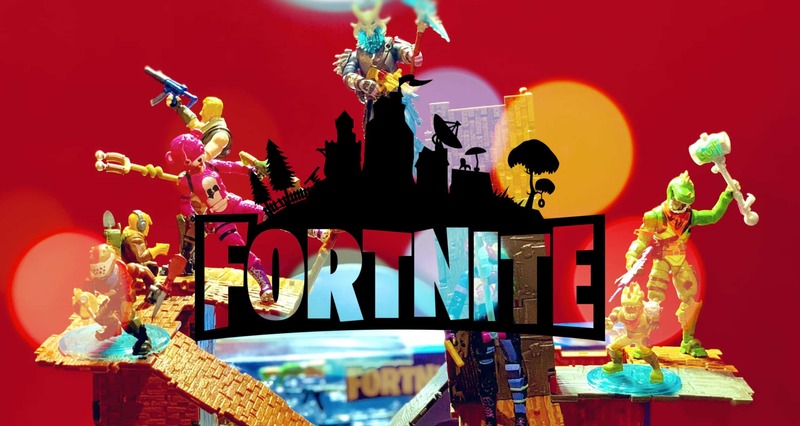 With over 200 million active and registered players, there is no denying that Fortnite is a global phenomenon! 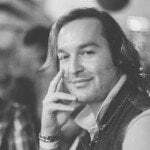 With the immense success achieved in the digital space, it only makes sense for Epic Games to bring the game and its content into the “real world”. To do this, the company has worked with a few toy companies. 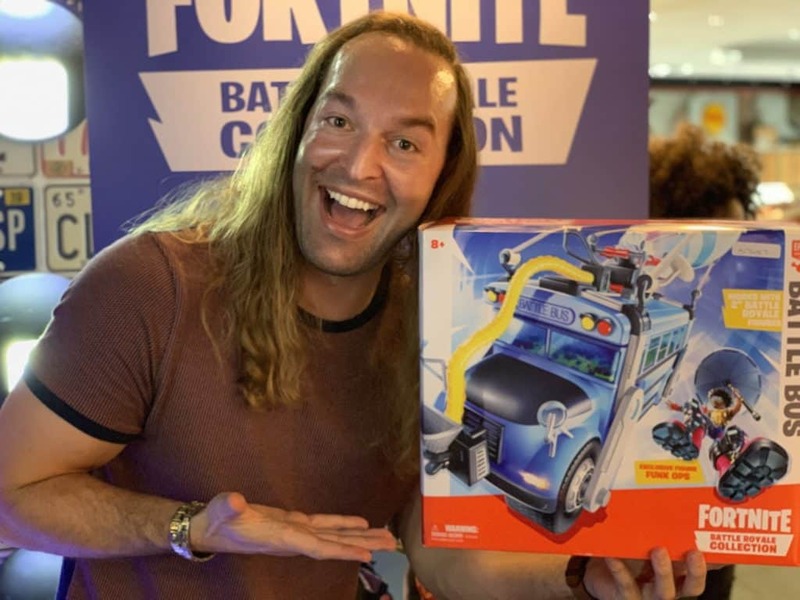 One of which is Moose Toys, who has been tasked with producing the Fortnite Battle Royale Collection figurines. 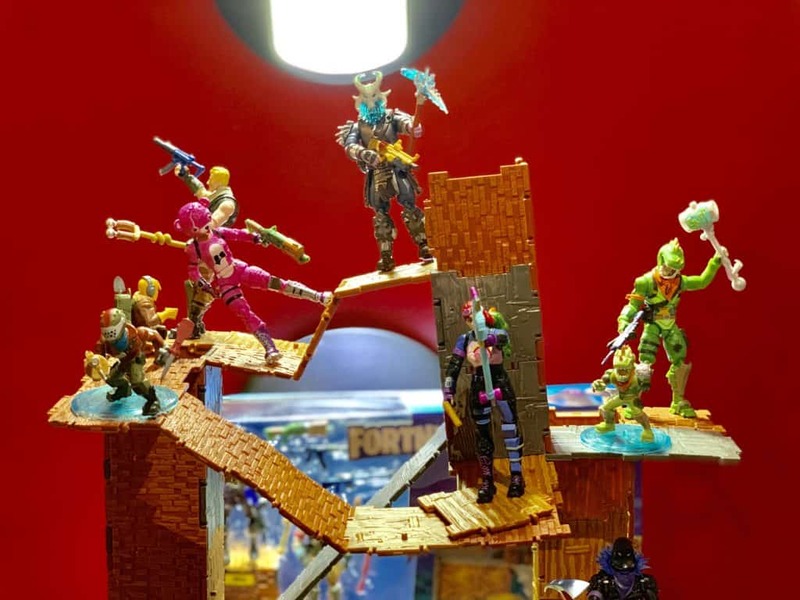 The good news is that Prima Toys has officially launched the all new Fortnite Battle Royale Collection figurines into the South Africa market. 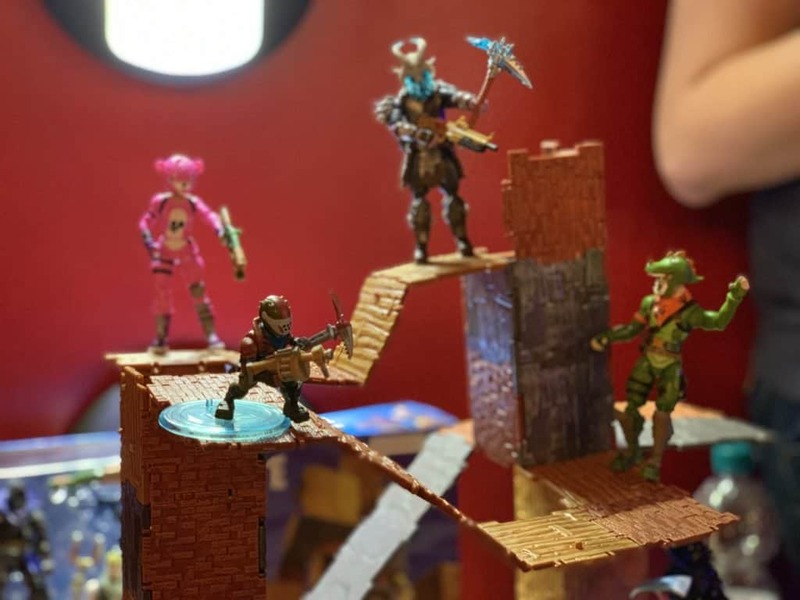 The launch event was held at the incredibly unique Chevy Lane restaurant in Bedfordview, and allowed us to get some hands-on time with the figures and the game – just in case anyone has still not played it. 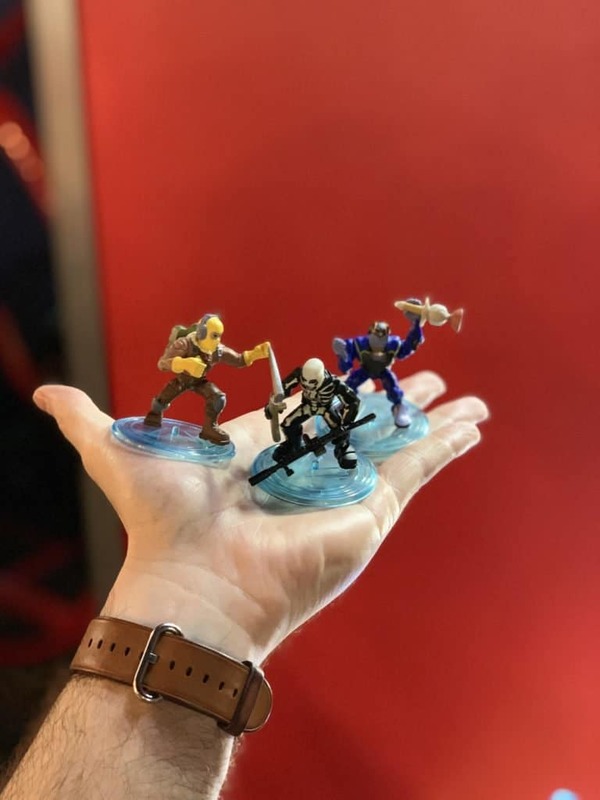 The Fortnite Battle Royale Collection figurines are made of plastic and come in at roughly 5 cm in height. Each figurine is sculpted in a unique action pose and has two to three points of articulation. 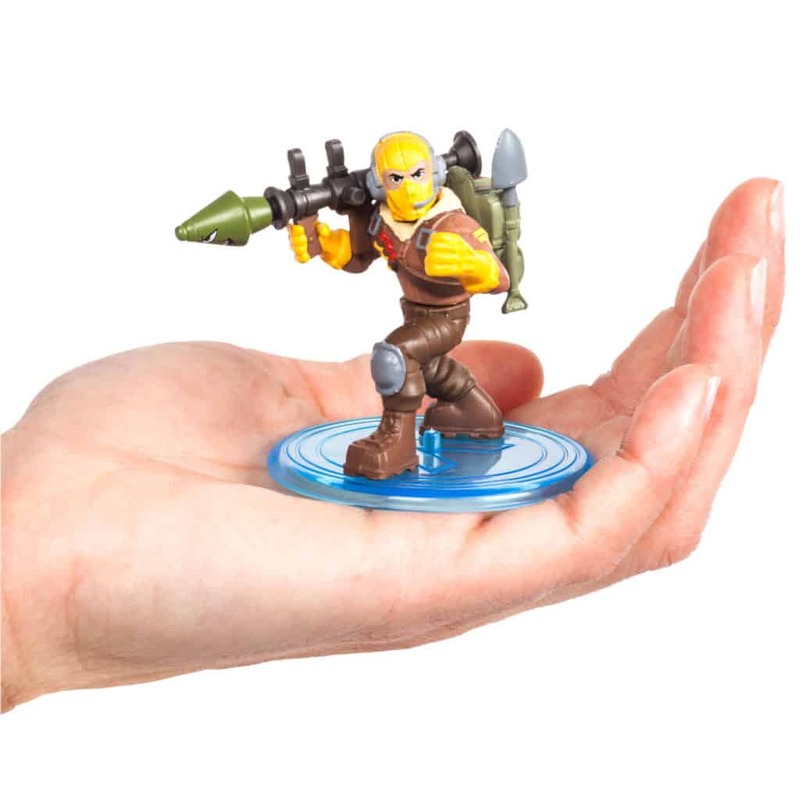 The figures also comes with a stand and two swappable accessories; ranging from weapons to ‘Back Bling’. 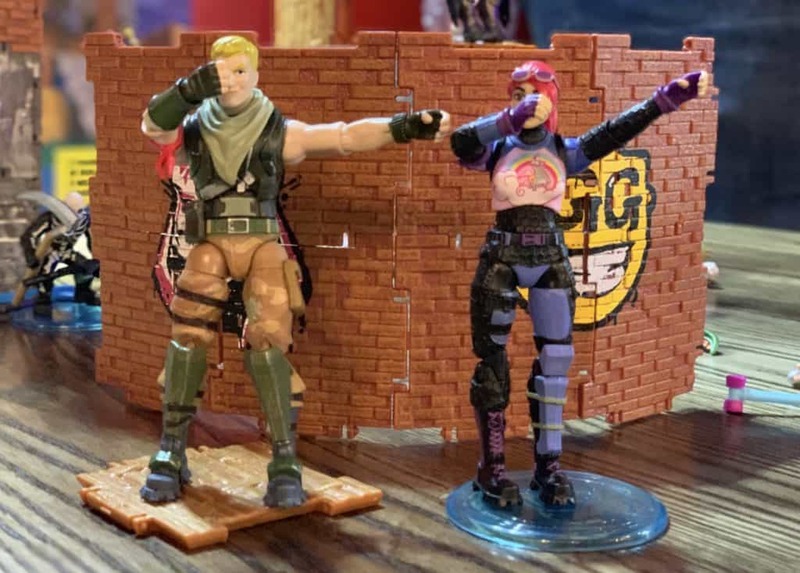 The first wave of Fortnite Battle Royale Collection figurines is comprised of only 16 unique toys. 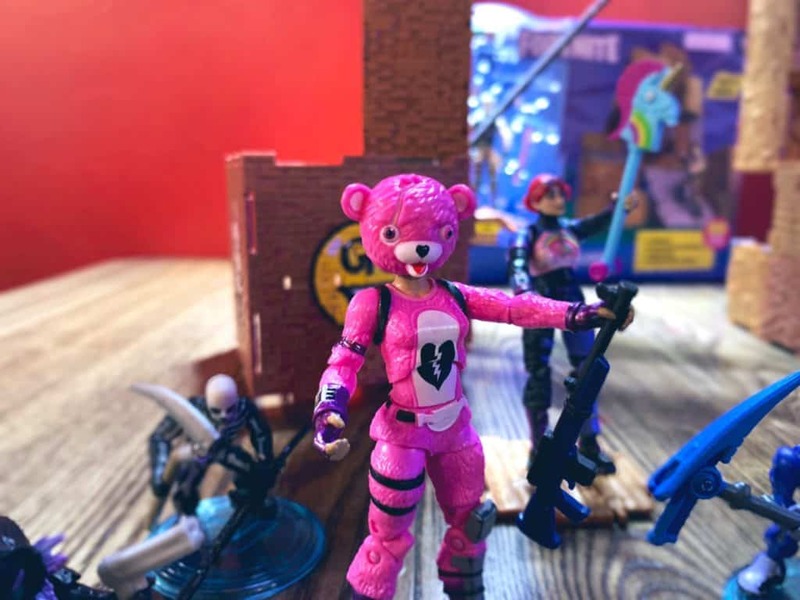 Of which fan favourite skins like Skull Trooper, Drift, Brite Bomber, Carbide, Ragnarok and more, will make an appearance. There are, however, plans to have over 100 figures in the market over the course of 2019. True collectors will be happy to know that there is a unique limited edition Diecast figure in circulation, of which only 1000 exist in the entire world. So if you find one of these, be sure to keep it locked away for future posterity. 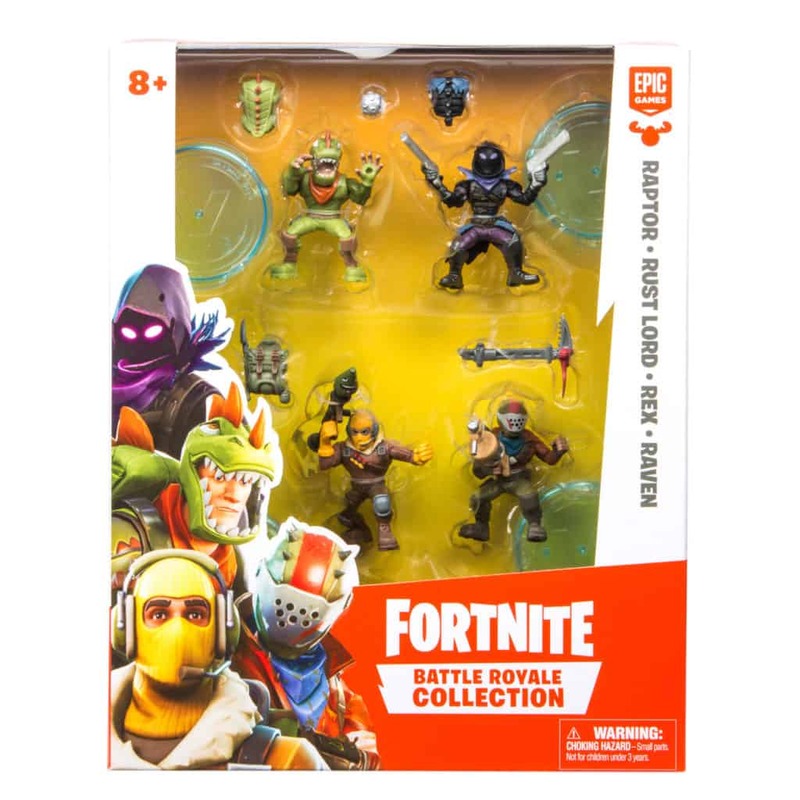 The Fortnite Battle Royale Collection figurines are available in a variety of packs. The single pack retails for R129.99, whereas a two pack will cost R249.99, and the ‘best value’ four pack will retail for R399.99. The figures are now available from most major retailers. 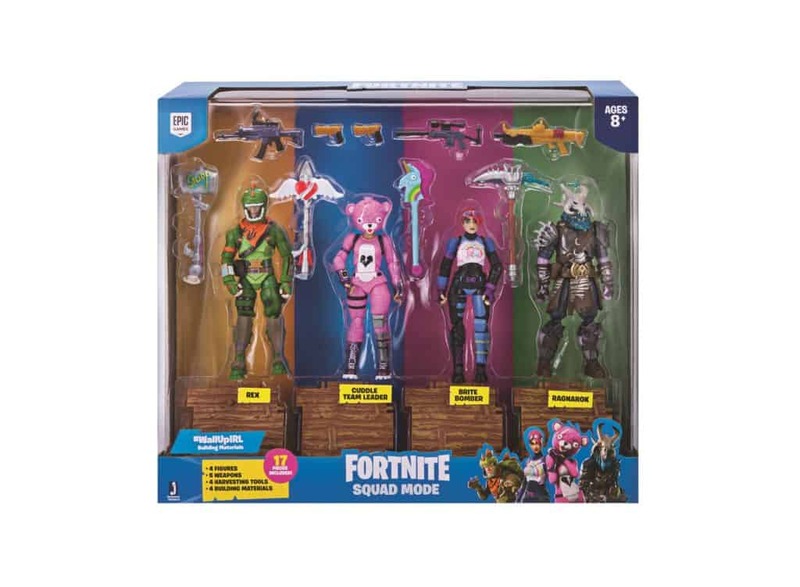 In addition to the Fortnite Battle Royale Collection figurines, Prima Toys also revealed that the larger (12 cm) Fortnite Squad Mode Figures will be arriving in June. These larger figurines are reminiscent of G.I. Joe marines, and are manufactured by Jazwares Inc. They also feature multiple points of articulation, greater detail and even more ways to be customised. 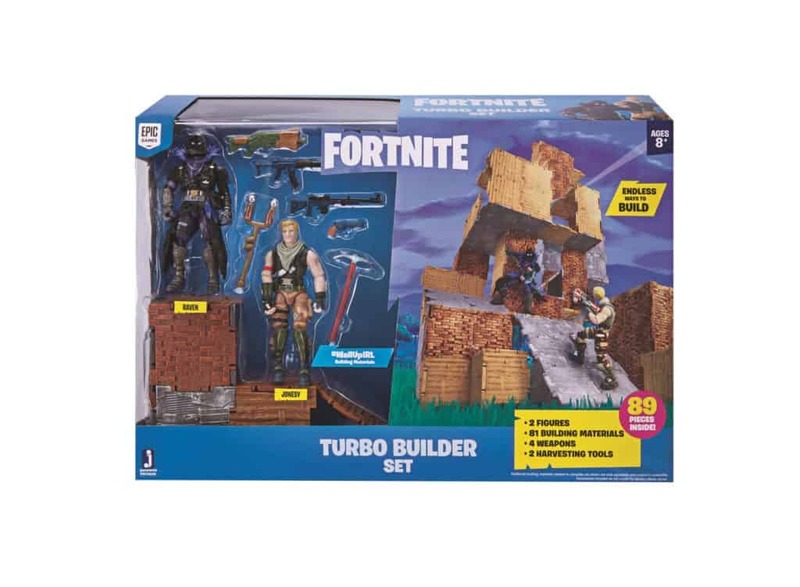 Unlike the Fortnite Battle Royale Collection, the Fortnite Squad Mode Figures are also available in ‘building packs’ that allow for the building of environments – much like in the actual game. Better still, these figures also have their own Party Bus for safe keeping. 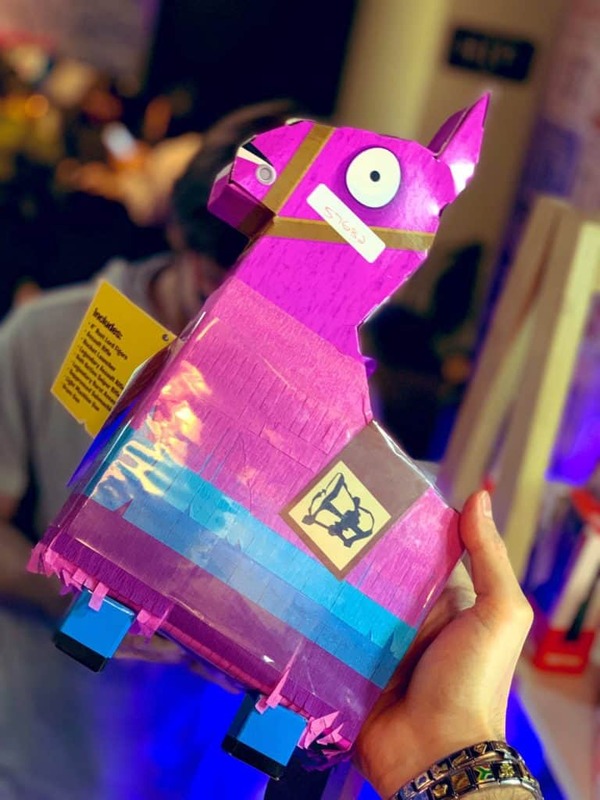 However, the absolute best package in the Fortnite Squad Mode Figures series is definitely the unique Fortnite Lama Drama Loot Pack – which includes one figure, ten weapons, four Back Bling, and eight exclusive building materials! This is honestly the one I wanted most. 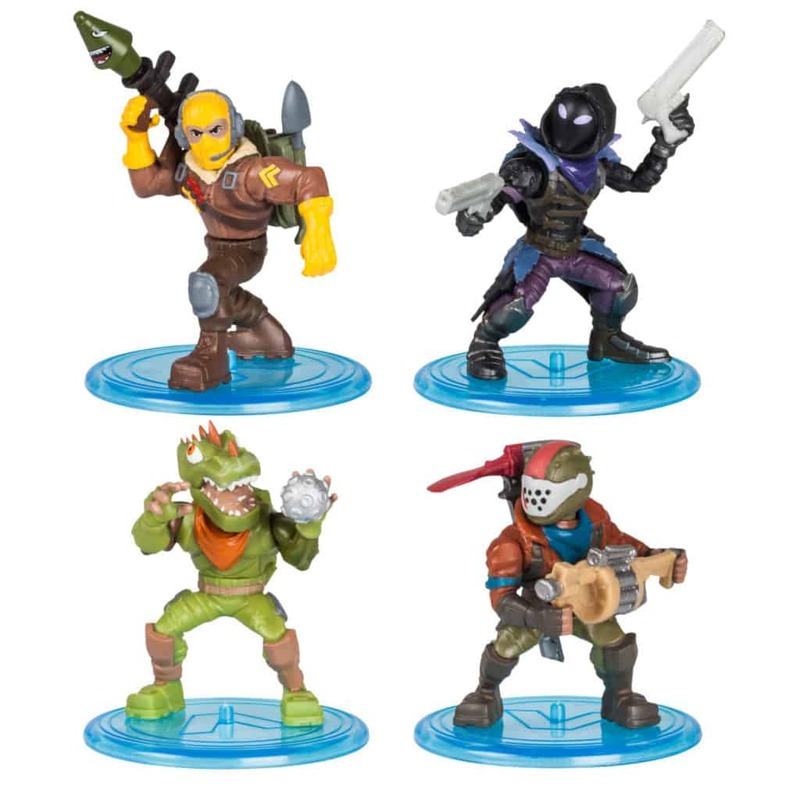 Local pricing on the Fortnite Squad Mode Figures is still to be determined, but these are definitely the ones to watch out for. 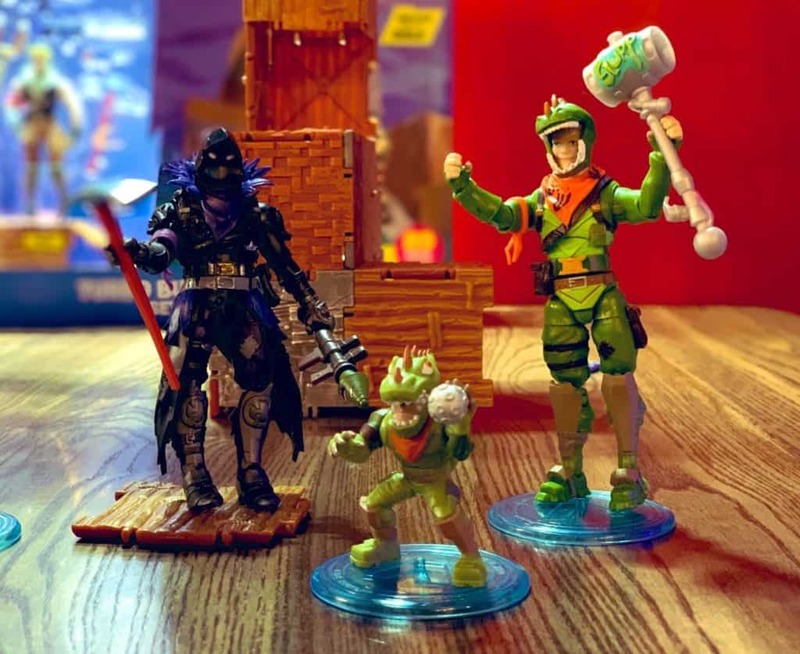 Although I am not really much of a Fortnite player, I definitely do appreciate the game and especially these toys. They reminded me a lot of the kinds of toys I had growing up. A time when figurines appeared to be made of a much higher quality than most of the typical toys available today. 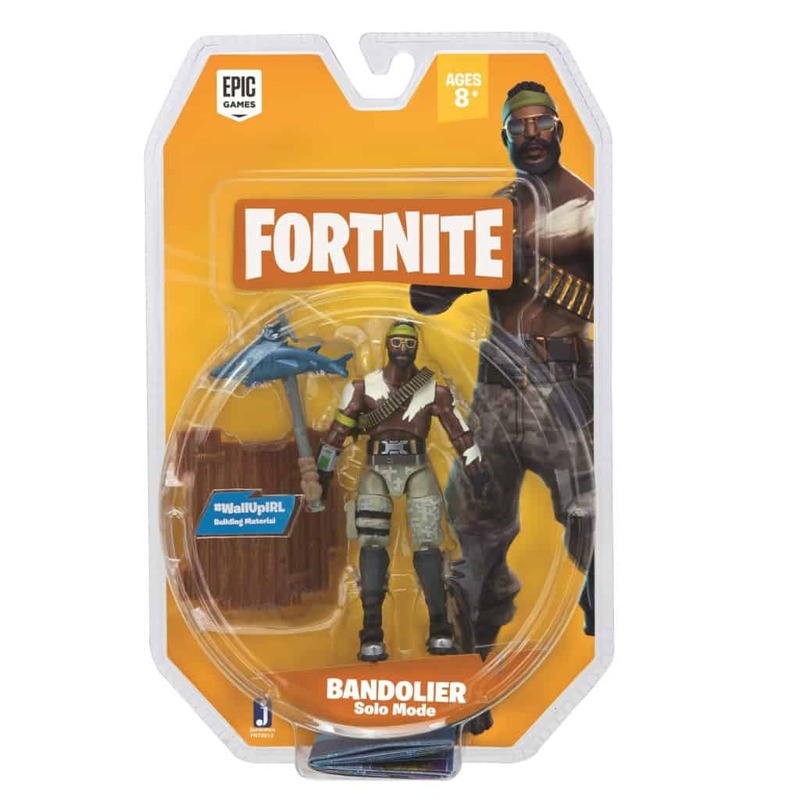 A definite good sign for gamers who may be interested in either the Fortnite Battle Royale Collection or the Fortnite Squad Mode Figures.